YESTERDAY, WE encountered a real rogue of an English prelate. Today and tomorrow in Parts 2 and 3, we meet another member of the English clergy, one who was honored in naming real estate on the far side of the moon. My primary source for this dissimilar pair of prelates is Revd Fergus Butler-Gallie’s entertaining book, A Field Guide to the English Clergy: A Compendium of Diverse Eccentrics, Pirates, Prelates and Adventurers; All Anglican, Some Even Practising . I did my usual Internet sleuthing as well. 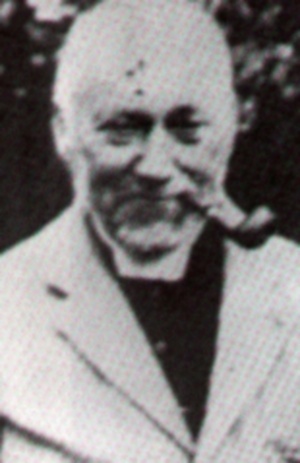 The Reverend Thomas Espinell Compton Espin, 1858–1934, English astronomer, inventor, and cleric. 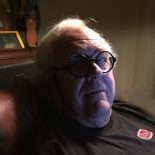 Image and additional biographical information from The Northern Echo, May 20, 2011. From 1888 until his death in 1934, Espin served as Vicar of the Church of St. Philip and St. James in Tow Law, a small town in County Durham about 260 miles northwest of London. This coal-mining town gets its name from the Old English tot hlaw, lookout mound. 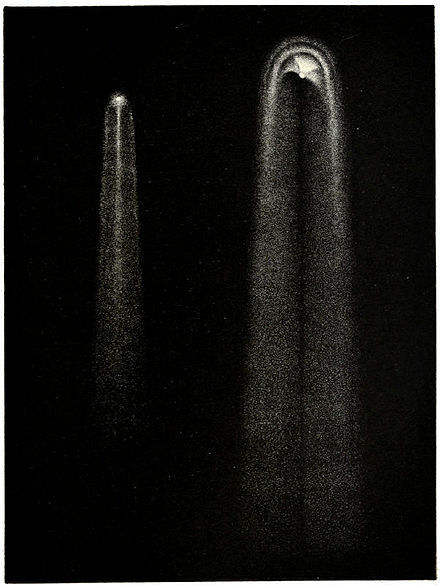 A Comet Turns Espin’s Vision Upward. Espin attended the elite Haileybury School where he became enamored with astronomy at age 15. It was 1874, the year of Coggia’s Comet. This Great Comet of 1874 could be seen by the naked eye. C/1874 H1 (Coggia), as seen on June 10 and July 9, 1874. Drawings by Robert Stawell Ball. While still studying at Haileybury, Espin wrote astronomy articles that were published in the English Mechanic and World of Science, a scientific weekly of the time. By 1878, at age 20, Espin was elected a Fellow of Britain’s Royal Astronomical Society. Later, he was invited to help prepare a revised edition of eminent astronomer T.W. 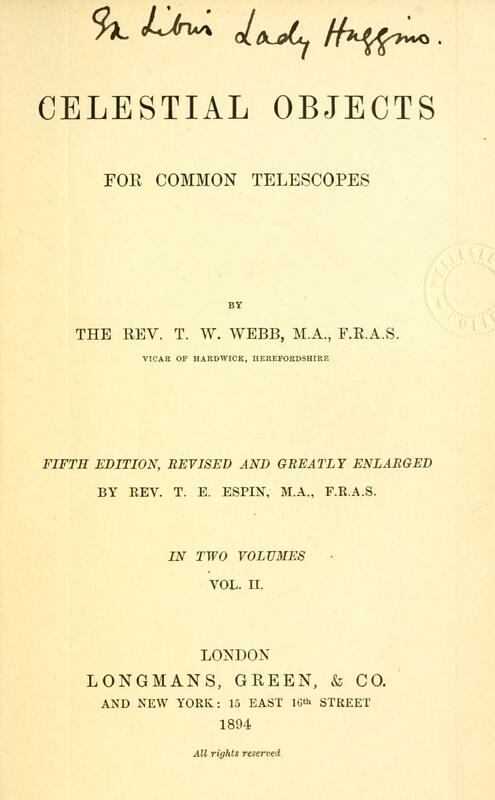 Webb’s Celestial Objects for Common Telescopes, 1894. This entry was posted on February 6, 2019 by simanaitissays in And Furthermore..., Sci-Tech and tagged "A Field Guide to the English Clergy" Revd Fergus Butler-Gallie, "A Star of Tow Law" Keith Proud "The Northern Echo", "Celestial Objects for Common Telescopes" T.W. Webb, Reverend Thomas Espinell Compton Espin cleric astronomer.